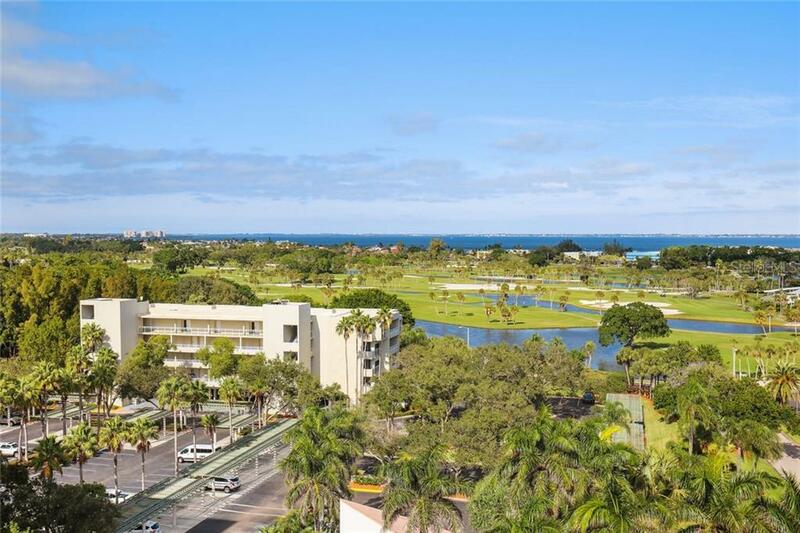 Ask a question about 210 Sands Point Rd #2003, or schedule a tour. 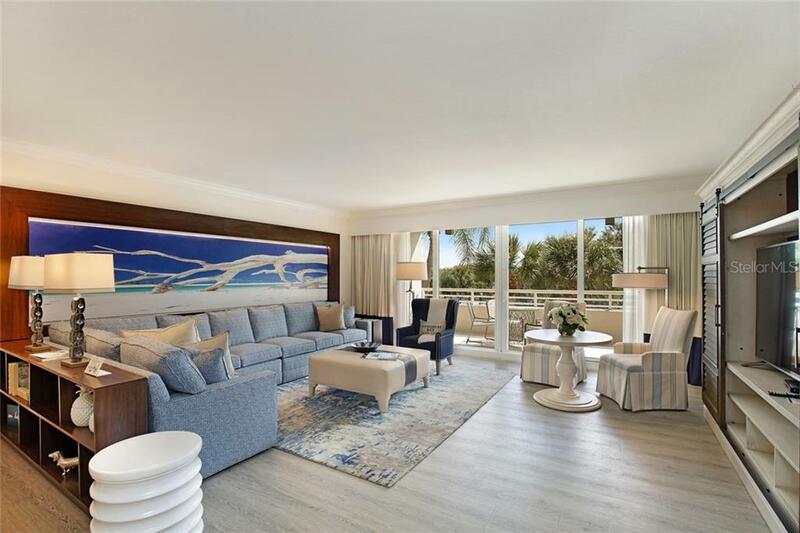 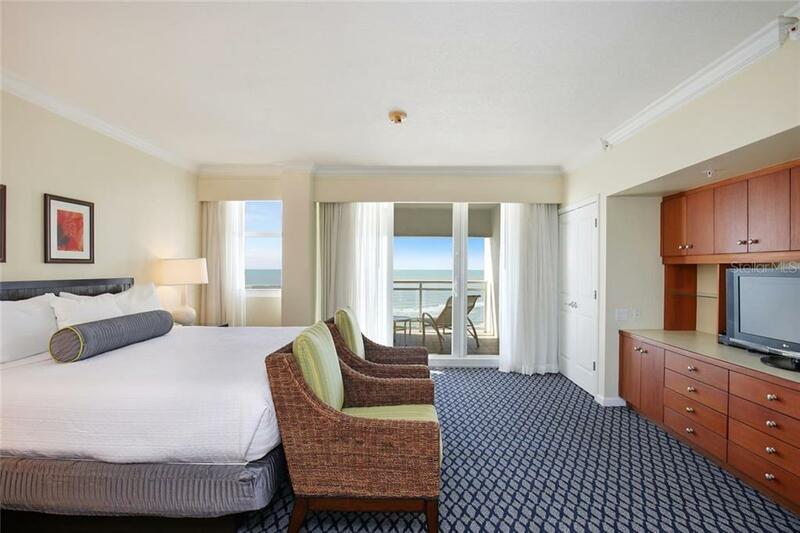 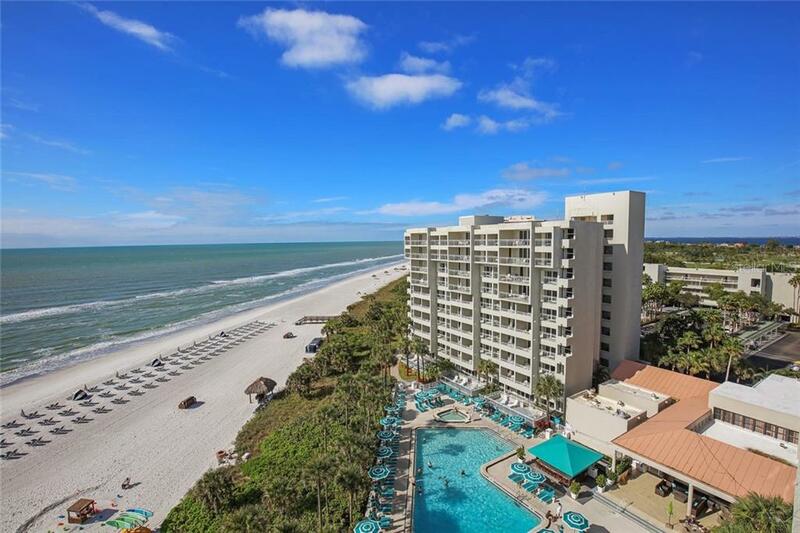 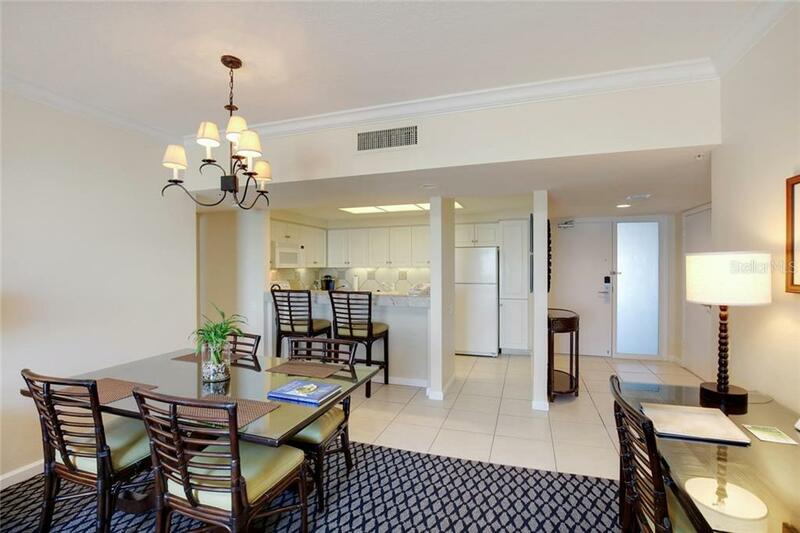 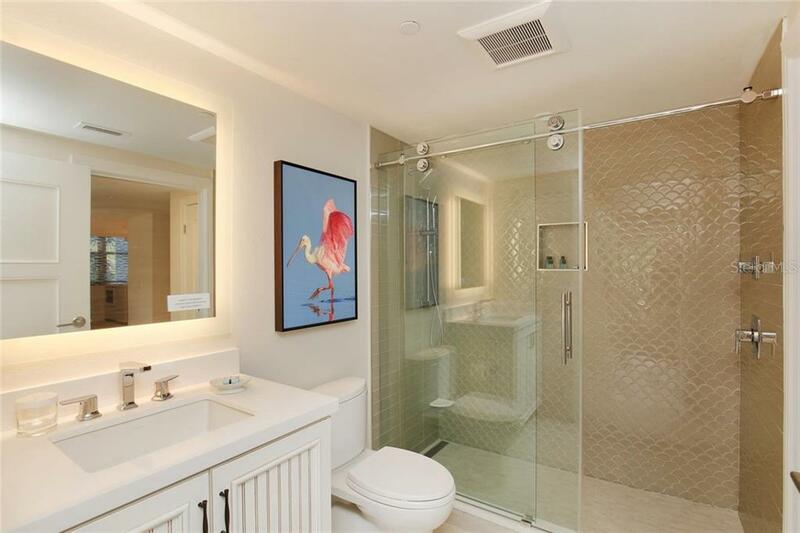 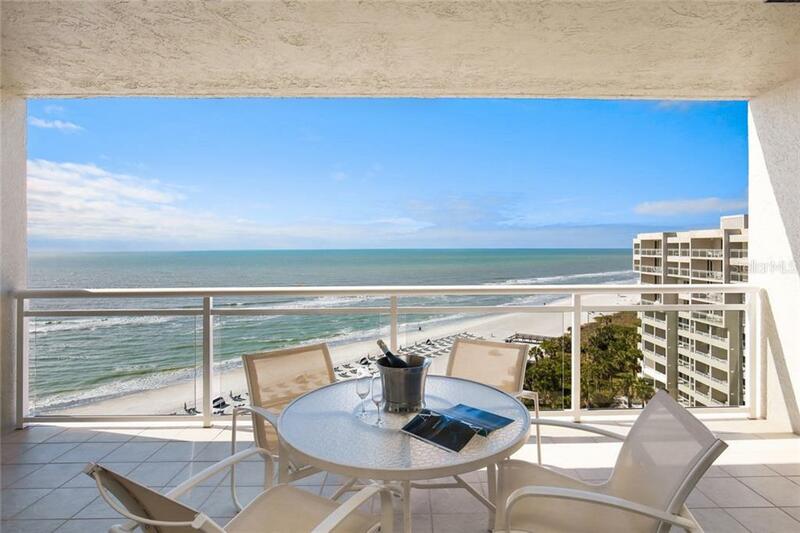 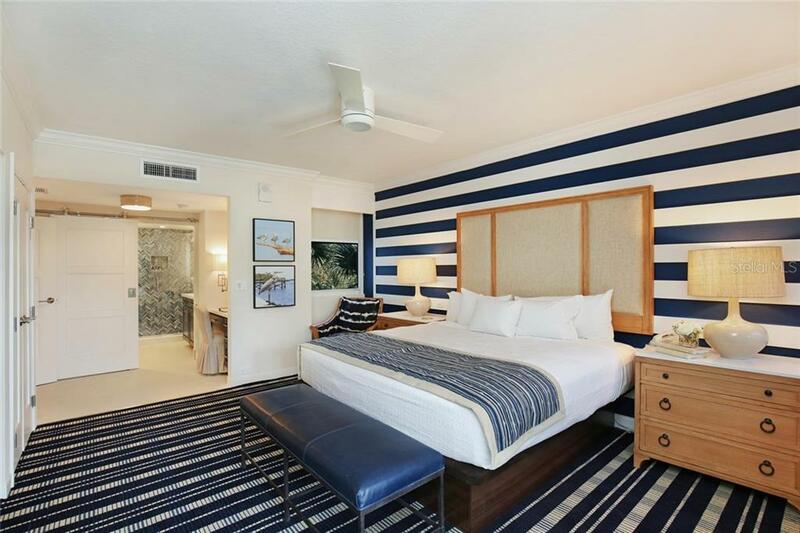 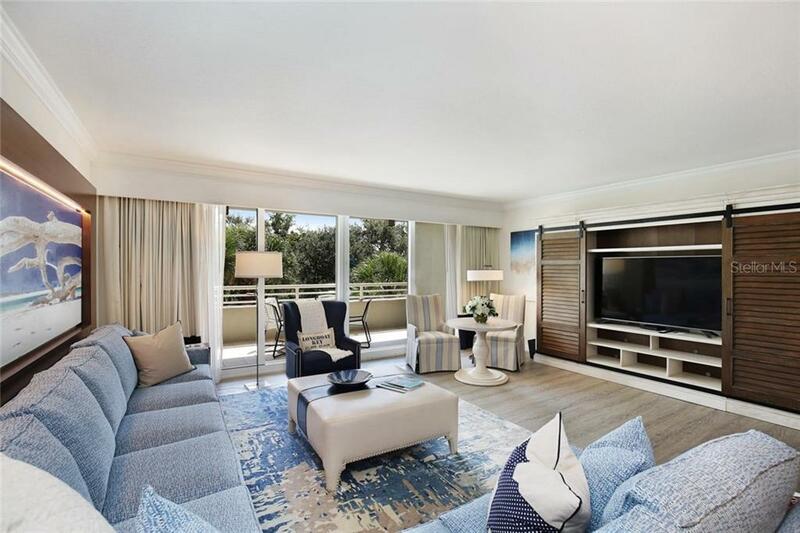 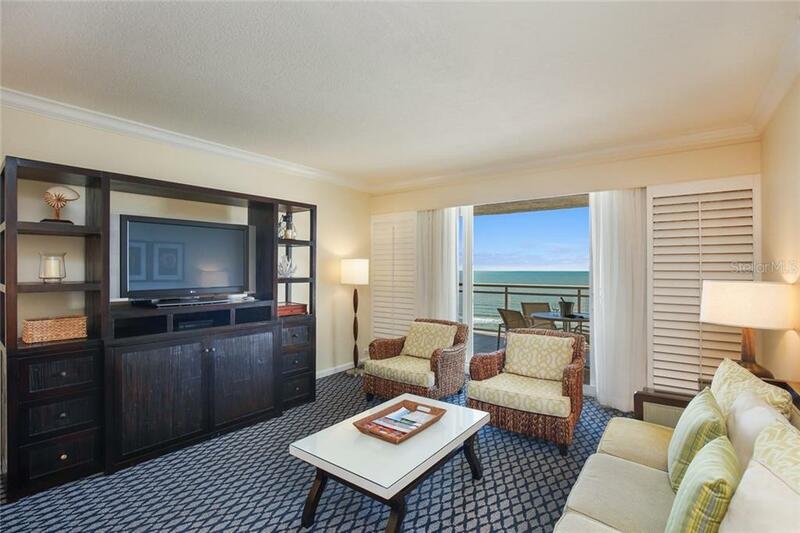 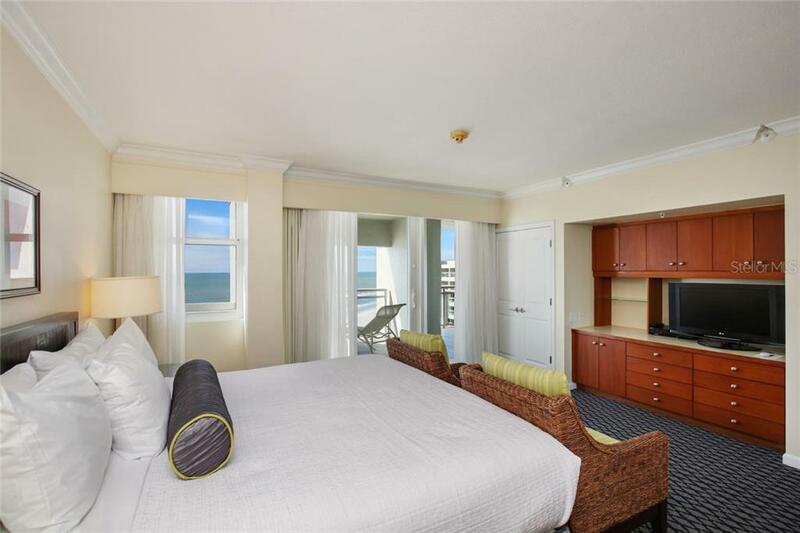 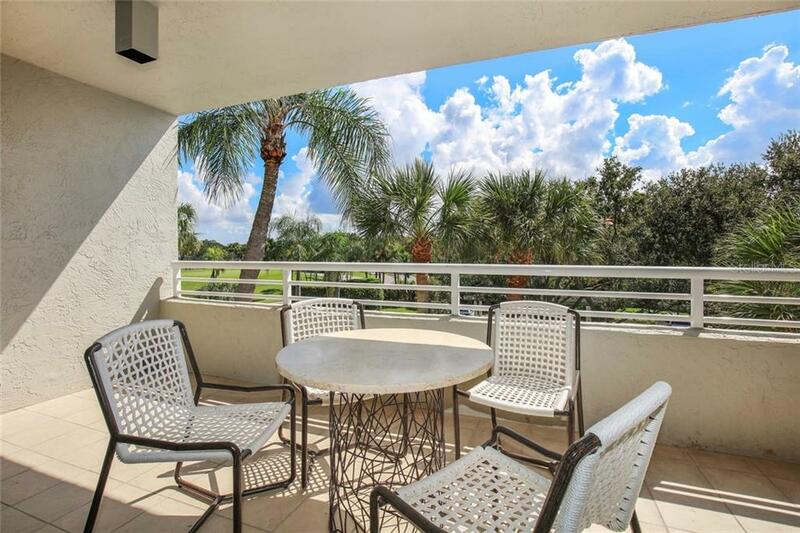 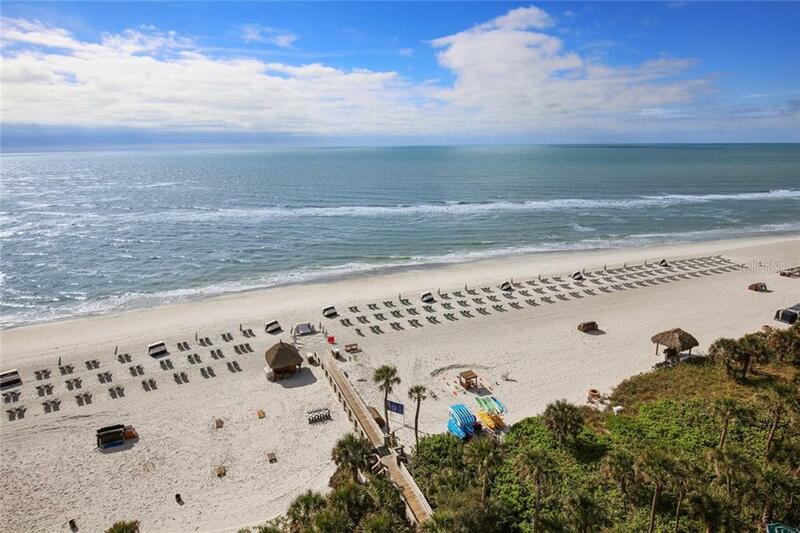 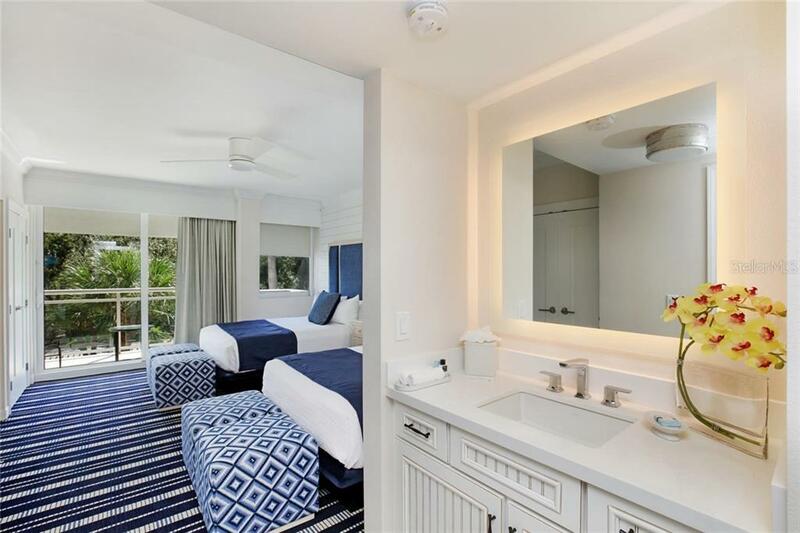 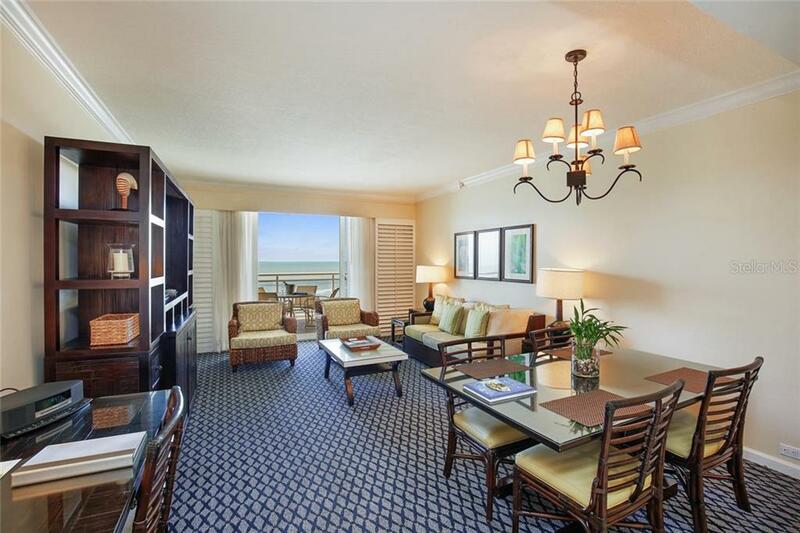 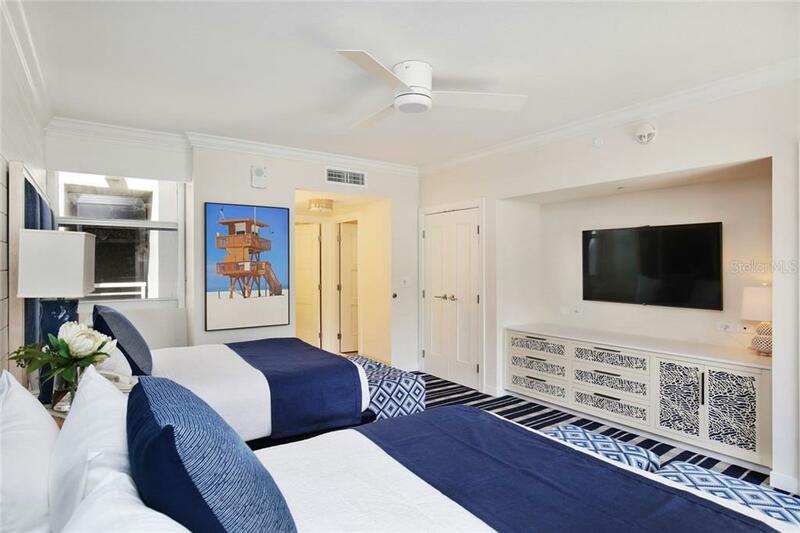 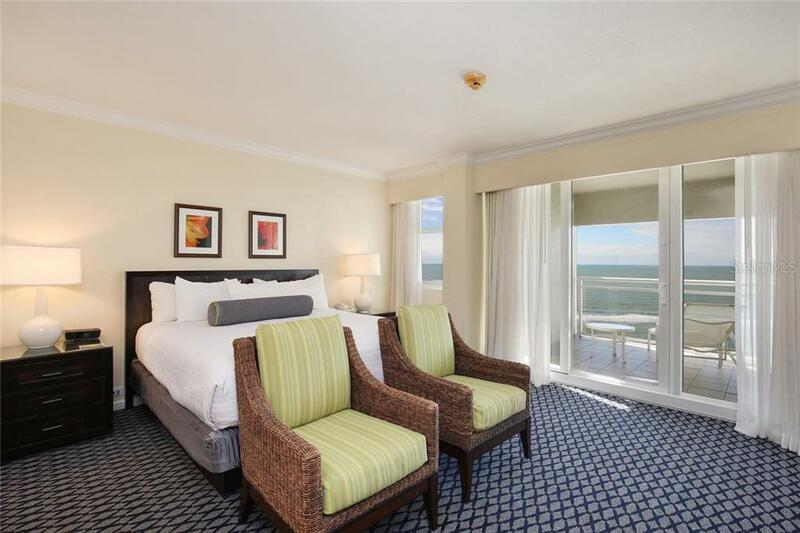 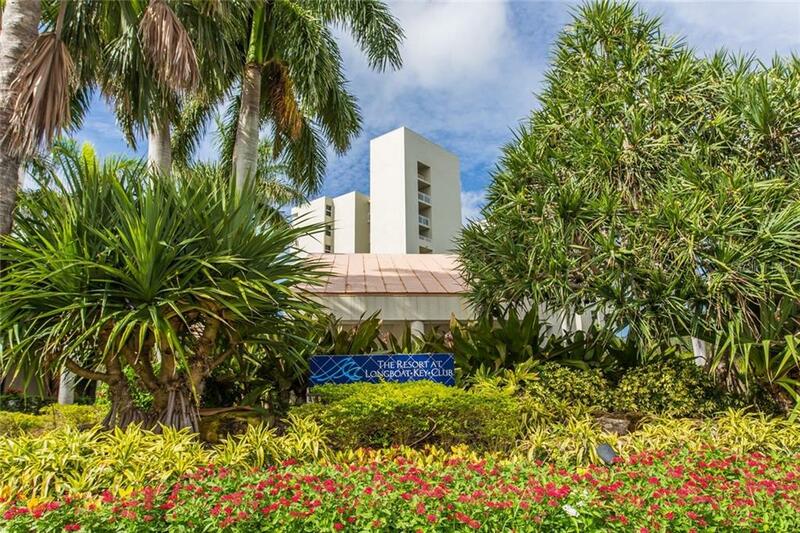 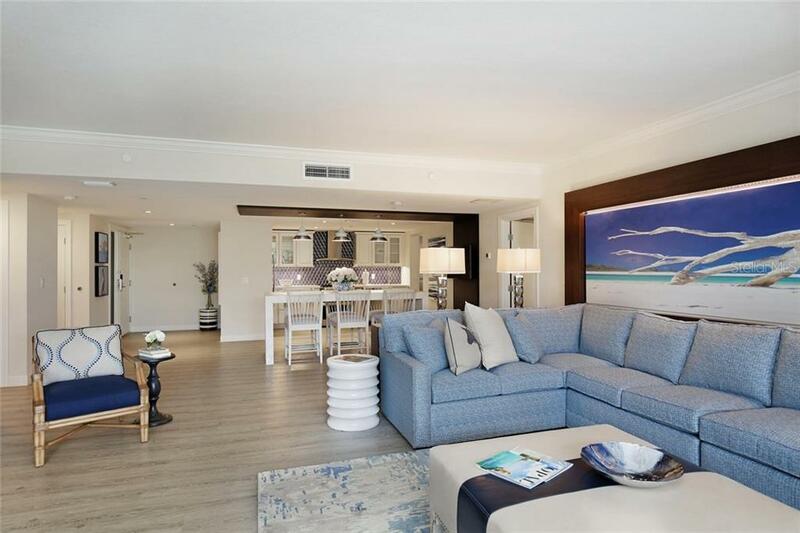 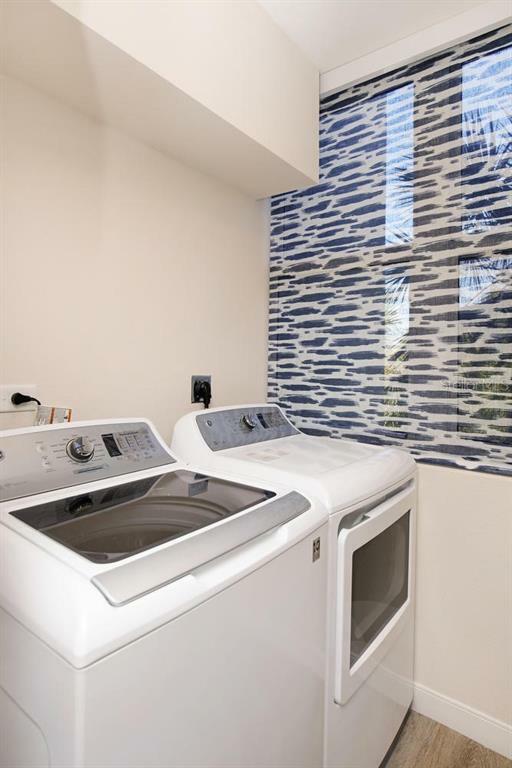 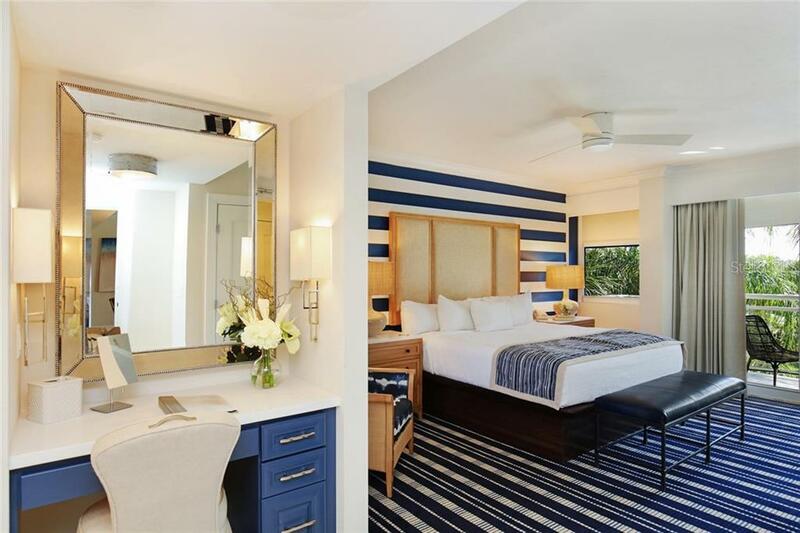 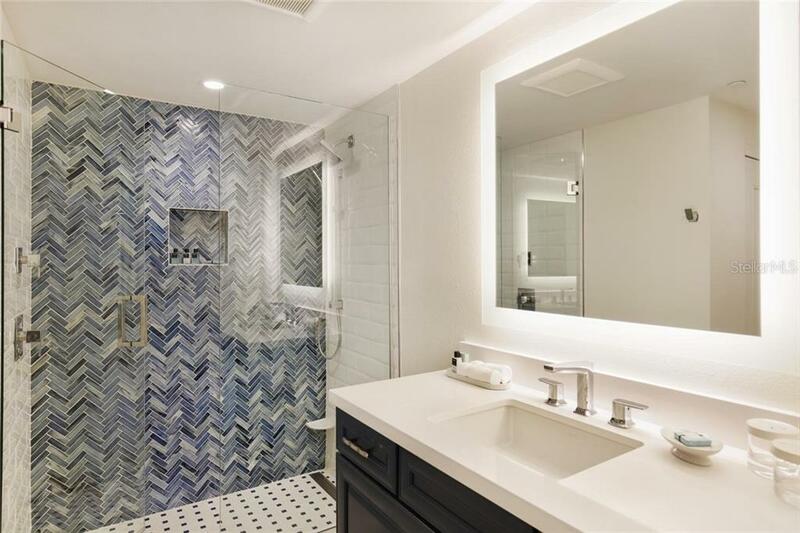 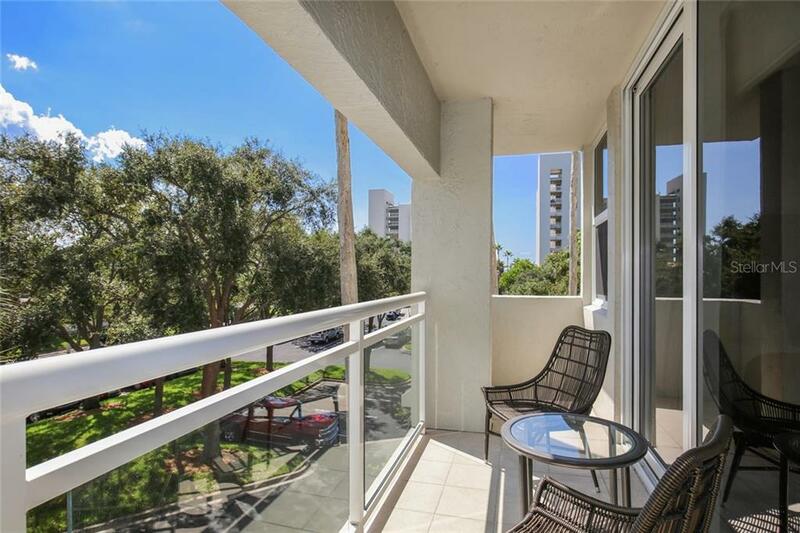 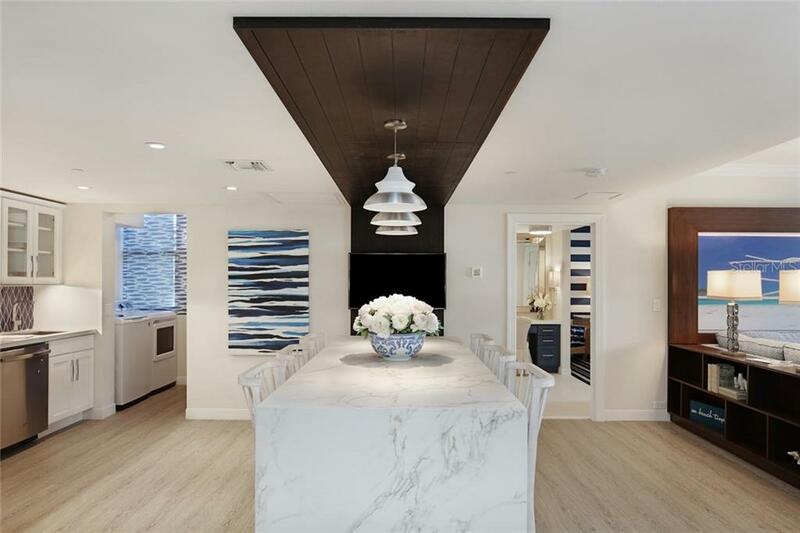 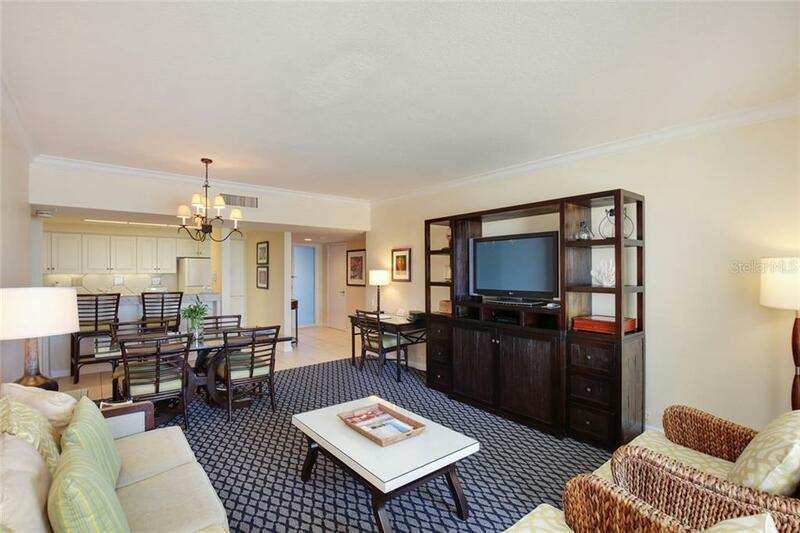 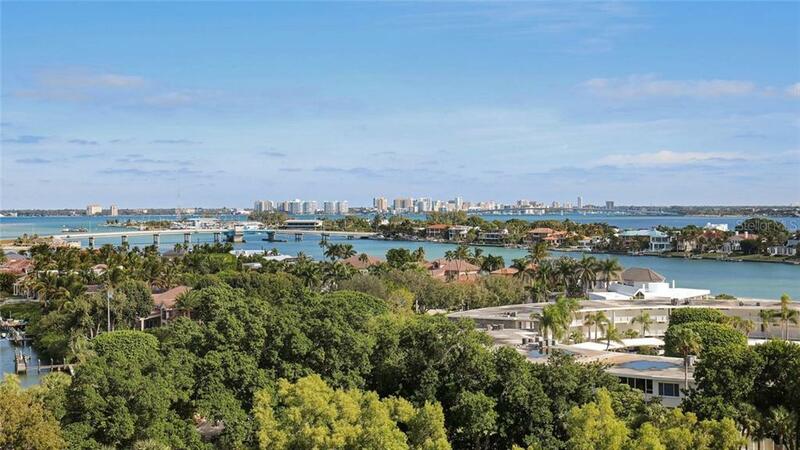 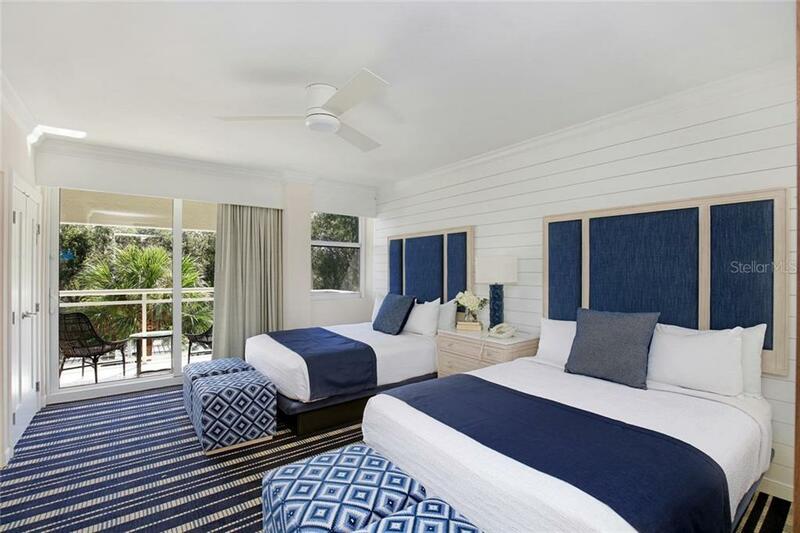 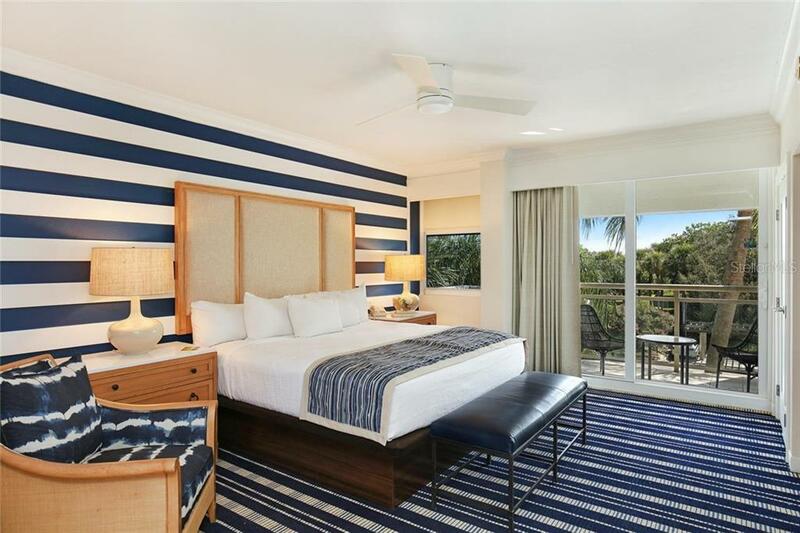 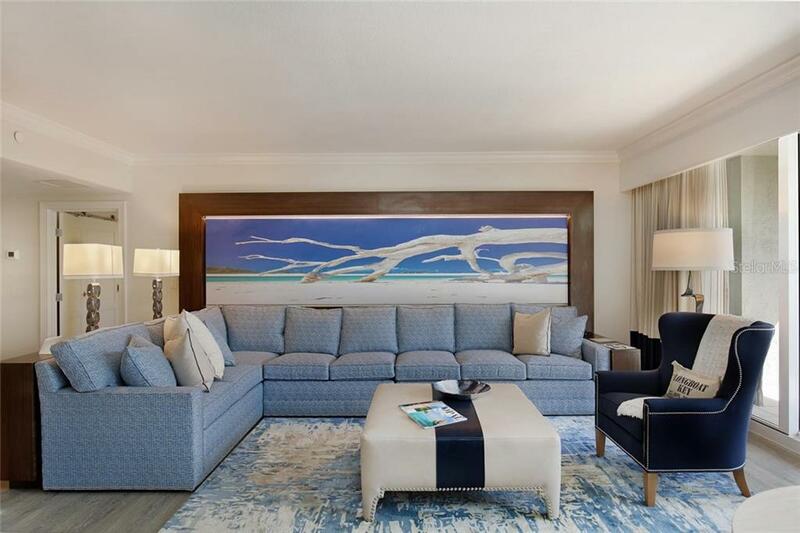 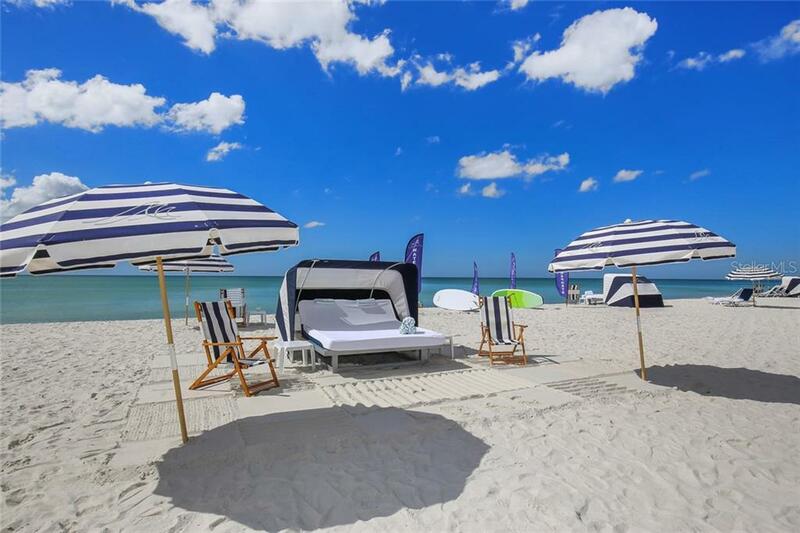 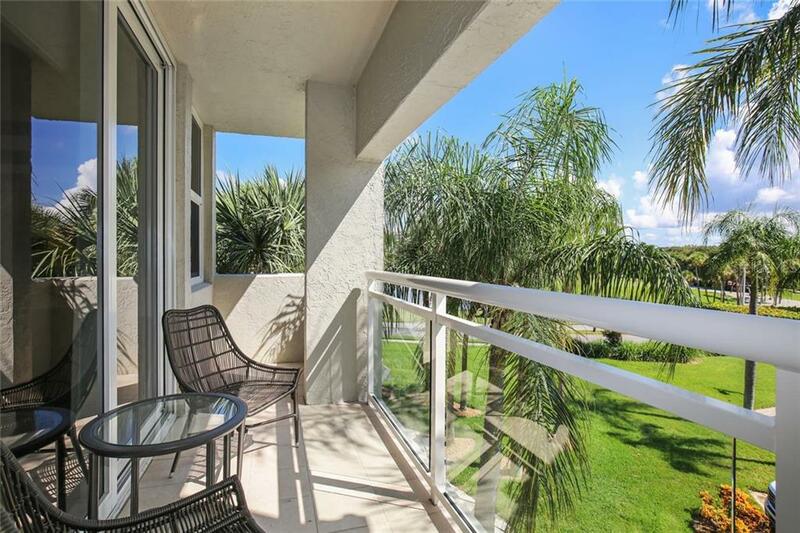 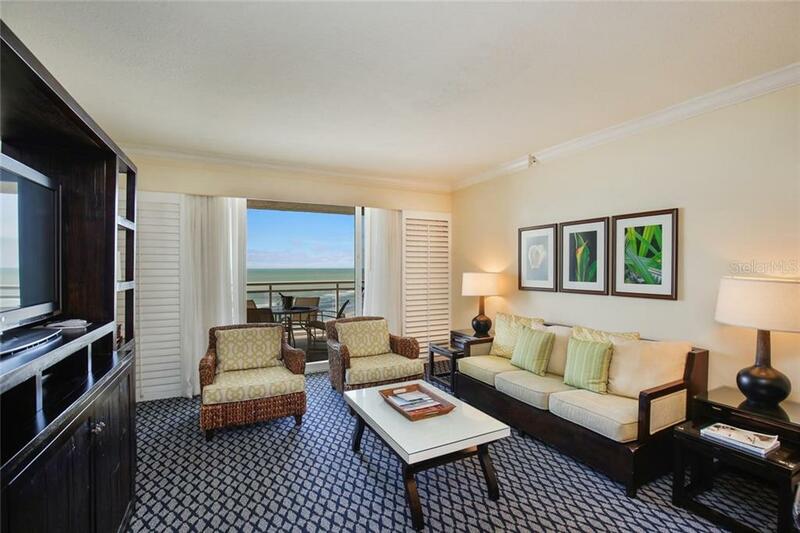 Imagine resort living at its finest from this dazzling two-bedroom, two-bathroom residence located behind the gates of the exclusive Longboat Key Club. 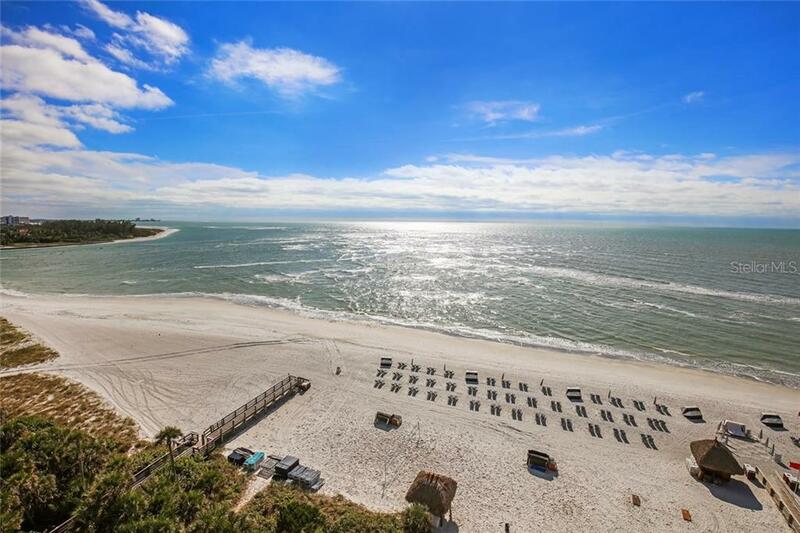 Let the sea and sky be your daily canvas featuring the most spectacular Gulf and be... more.ach views available at Sands Point. 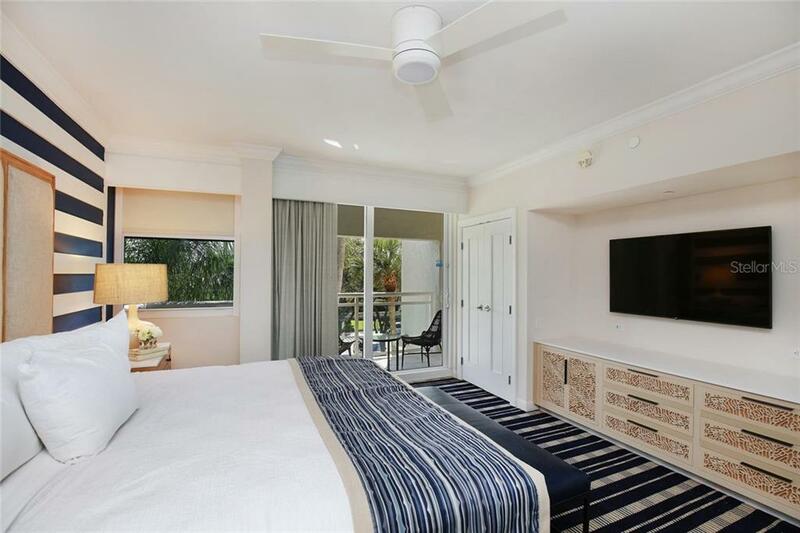 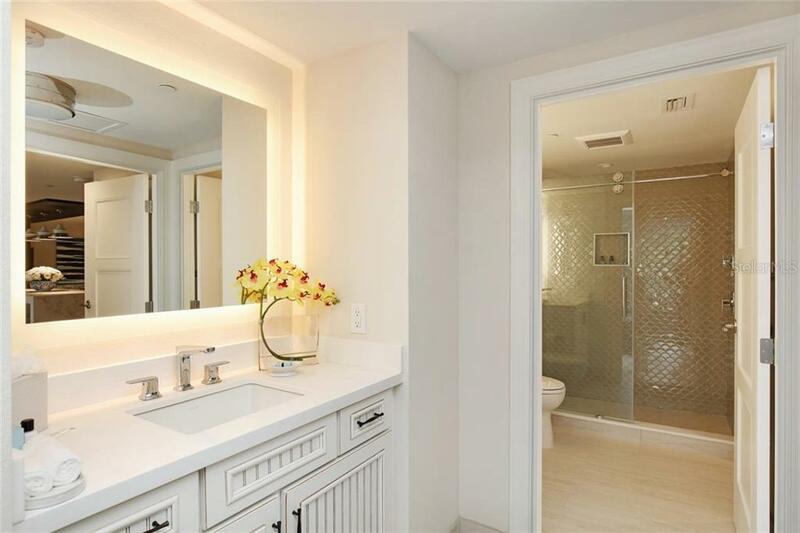 Beautifully furnished with stylish attention to detail, relax at home or entertain family and friends with the 1,300 SF of living space. 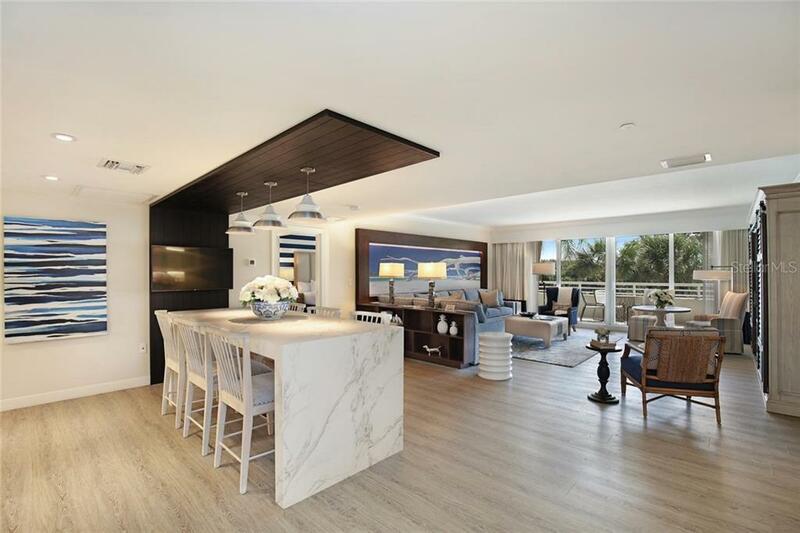 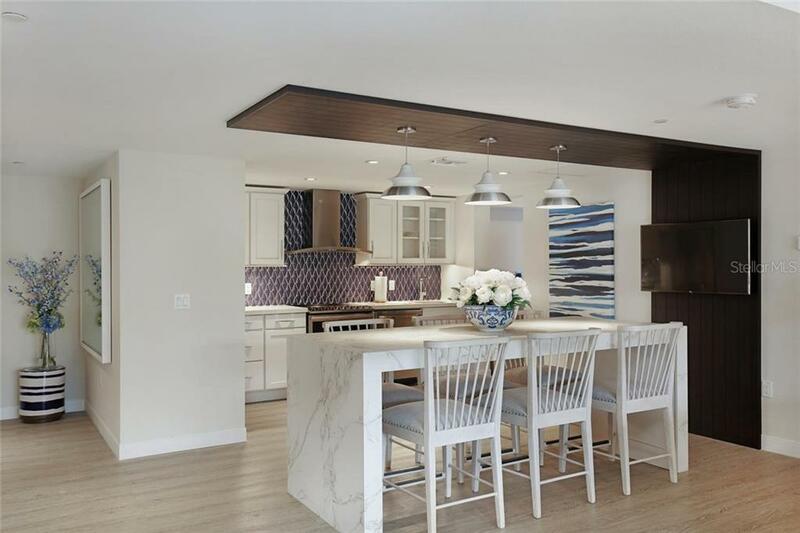 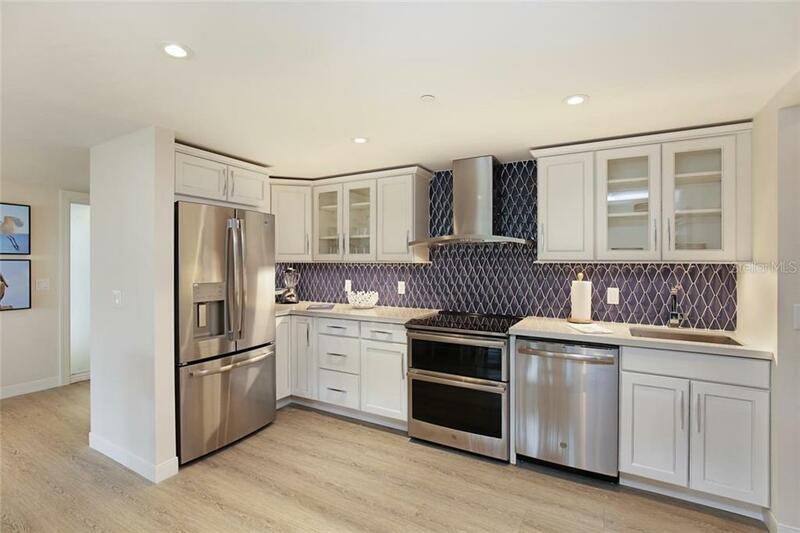 The open floor plan connects the kitchen, dining and living room and is ideal for spending time with loved ones amidst a soothing setting. 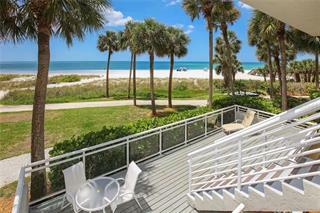 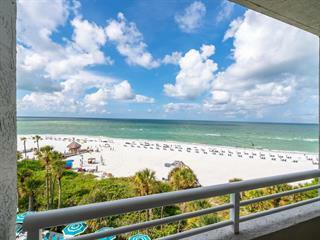 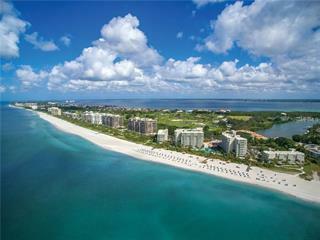 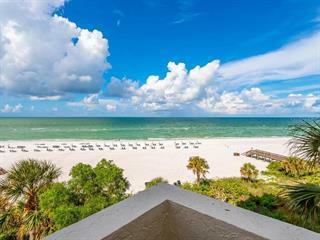 Offering an island paradise atmosphere, this Gulf-front community is just moments from miles of pristine sandy beaches. 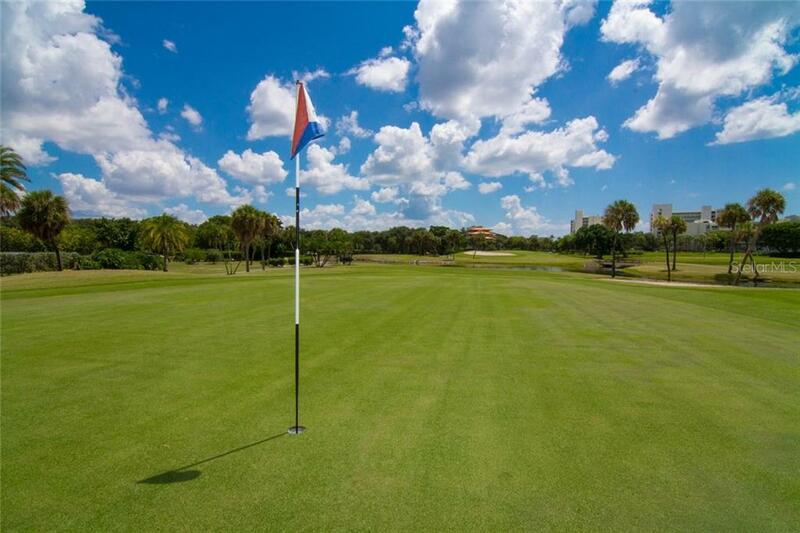 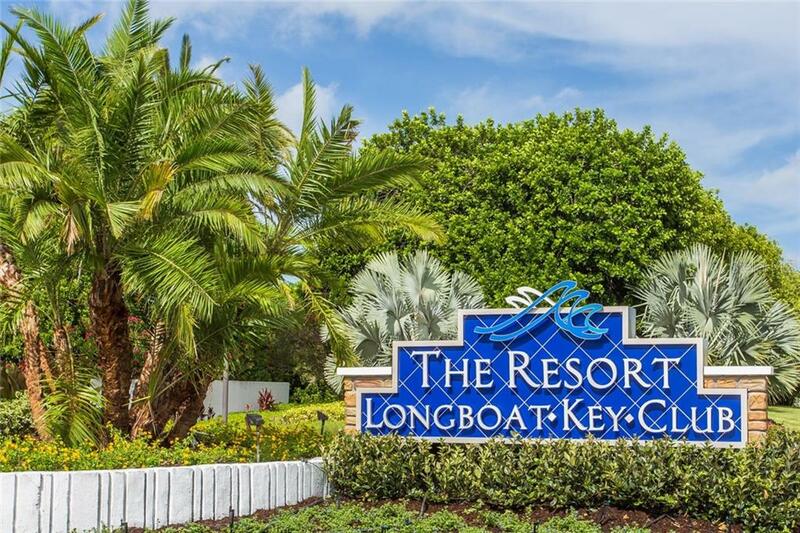 Membership in the Longboat Key Club is available to owners, offering access to outstanding amenities including tennis courts, forty-five holes of golf, a marina, spa, fitness center and restaurants. 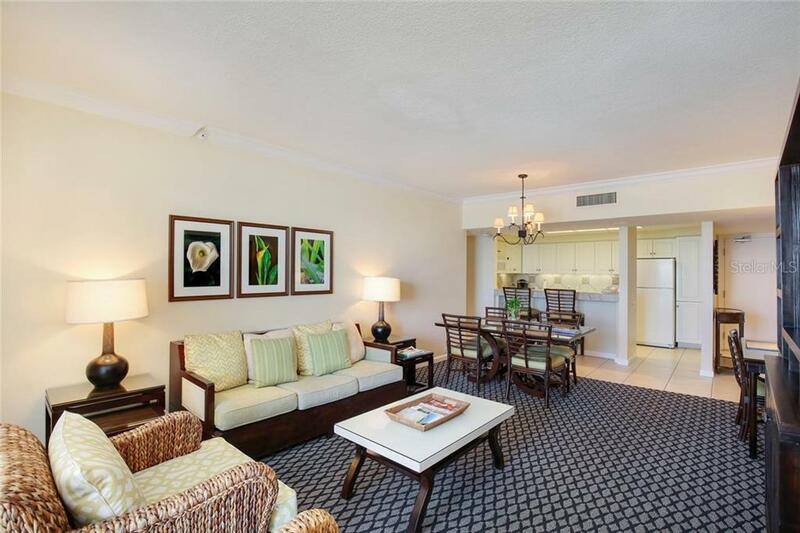 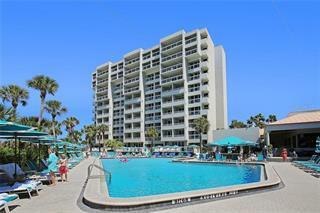 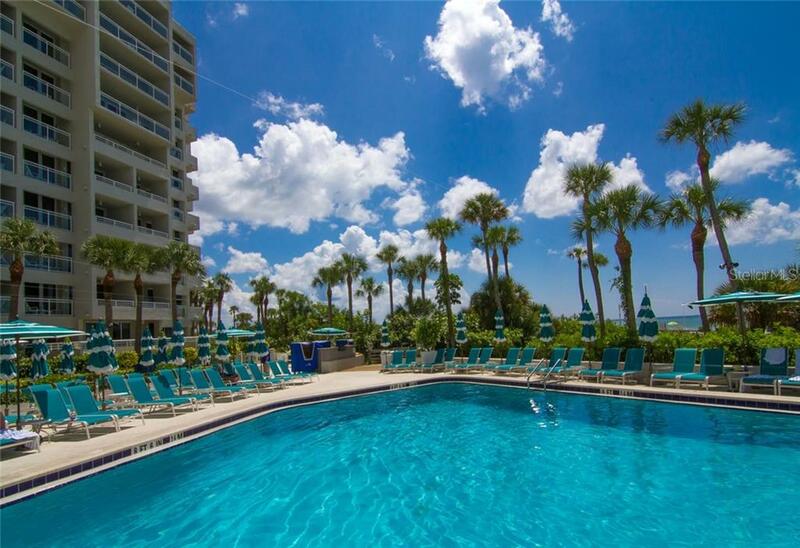 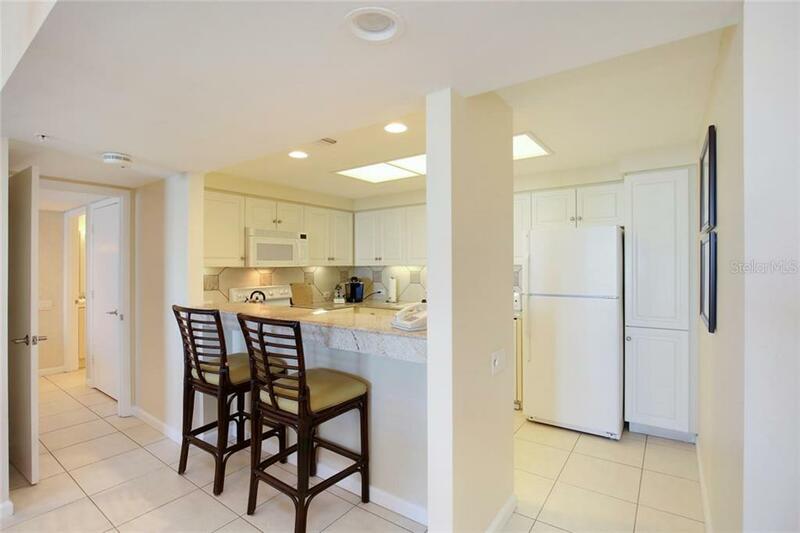 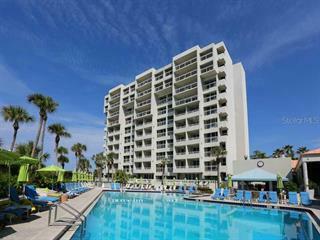 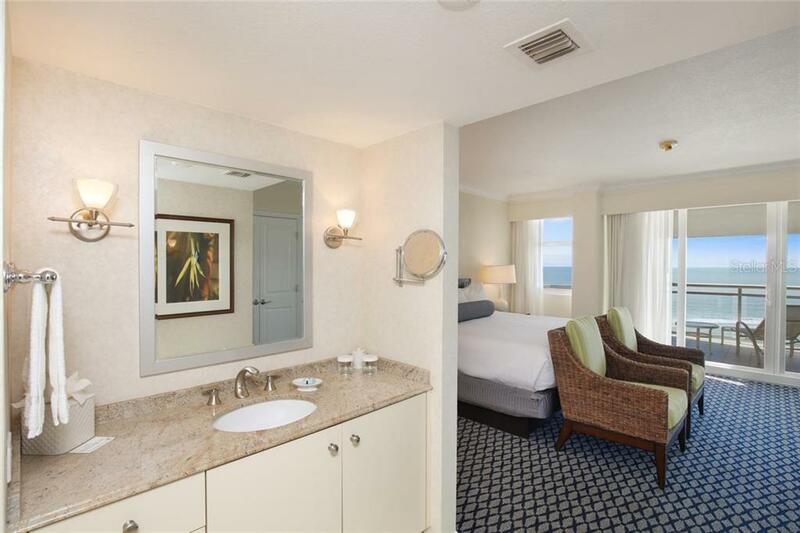 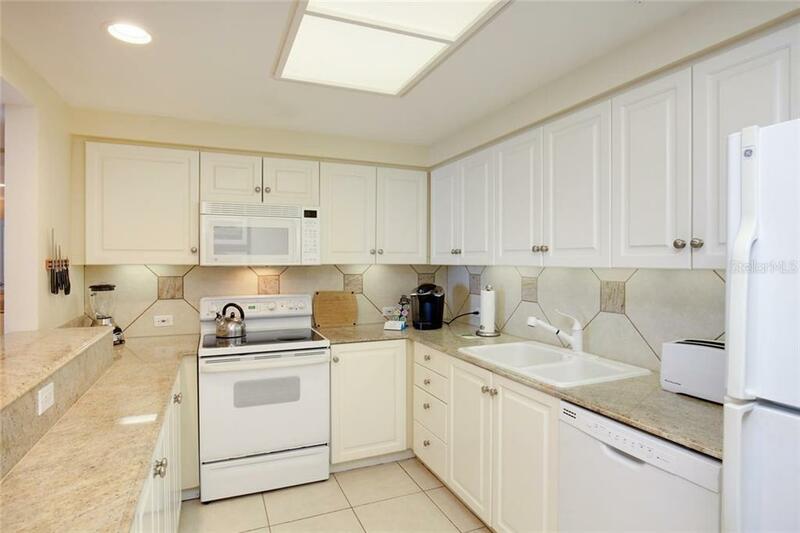 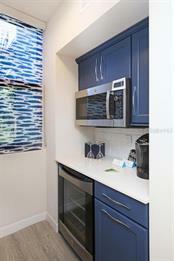 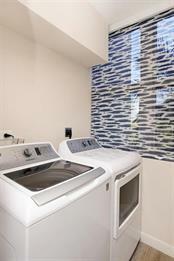 This residence is part of the resort rental program, making it an ideal investment property. 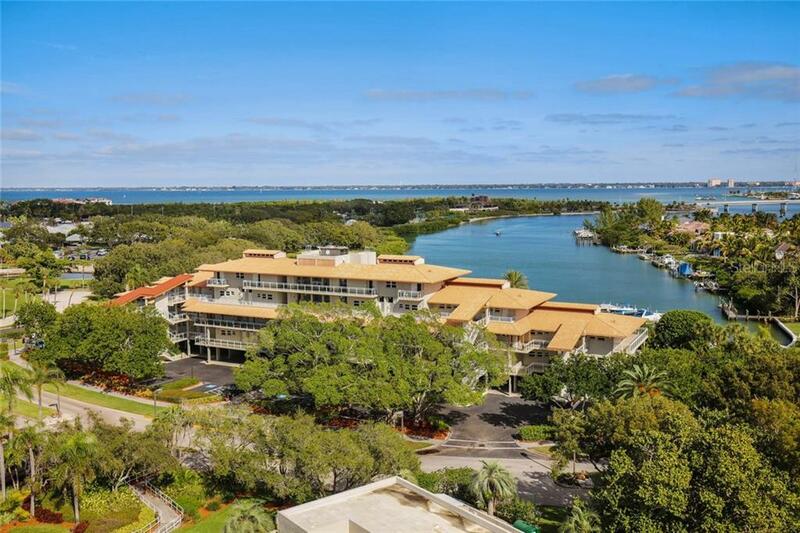 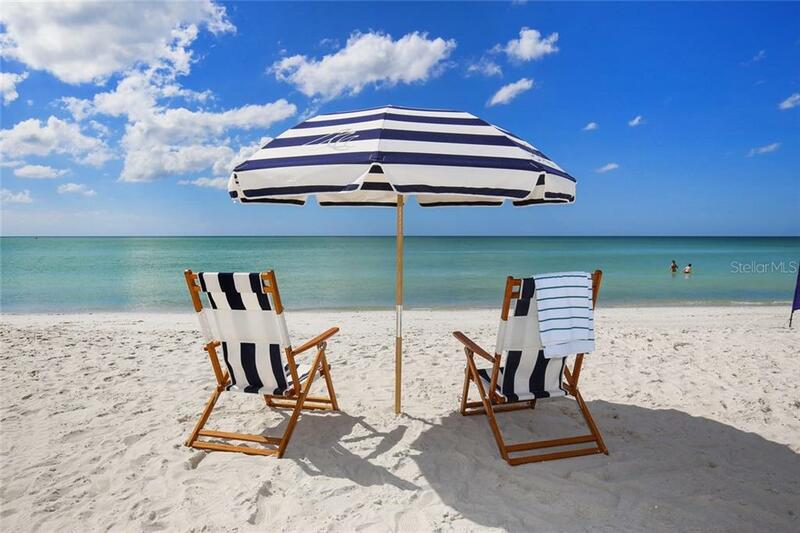 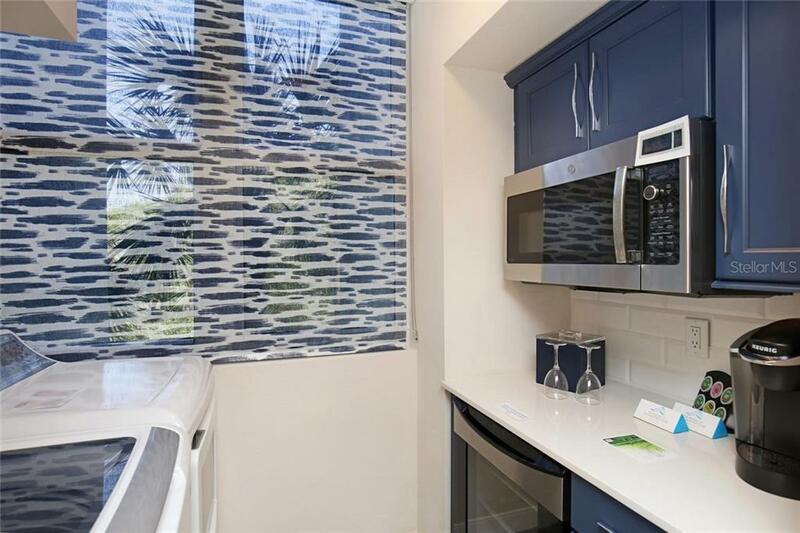 Nearby St. Armands Circle beckons with all its shopping and world-class restaurants, while the cultural epicenter of downtown Sarasota is also within easy reach.